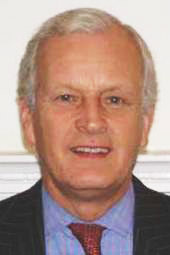 Barry J Thomson, one of the original founding partners of the practice is now an active Consultant. 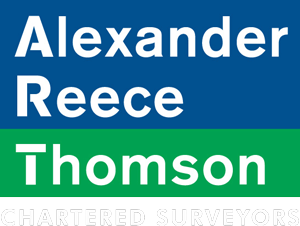 A Fellow of the Royal Institution of Chartered Surveyors, he is experienced in all aspects of commercial property work, from the acquisition, letting and sale of properties for occupation and investment to the full range of property services. He also advises on investment and development.